Local links for complimentary wedding services. East Midlands Airport Taxis owned and run by Leicester Executive Chauffeurs is your local premier online taxi service. We provide a professional executive Taxi service at a competitive price and operate 24 hours a day, 365 days a year. Our most popular journeys are listed on our special promotions page, just click on the one you require and follow the simple process to complete your booking. 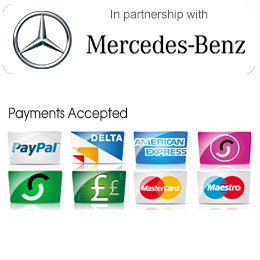 If you have a specific journey in mind you can use our easy to use quote generator, this will take you through the complete process of booking to payment – it’s so easy. 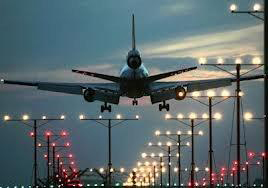 Specialising in airport transfers, we can handle business accounts of any size. We also cover general runs in and around East Midlands Airport and the local area. Welcome to Leicester Taxis owned and run by Leicester Executive Chauffeurs, your specialist executive Taxi company covering the whole of Leicester and the local area. Taxi bookings can be made fast, easily and securely online using this website or by using the phone number at the top of the page. 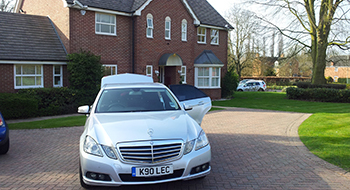 From local journeys in and around Leicester to airport transfers, we are well versed in any type of work including major accounts for your business.